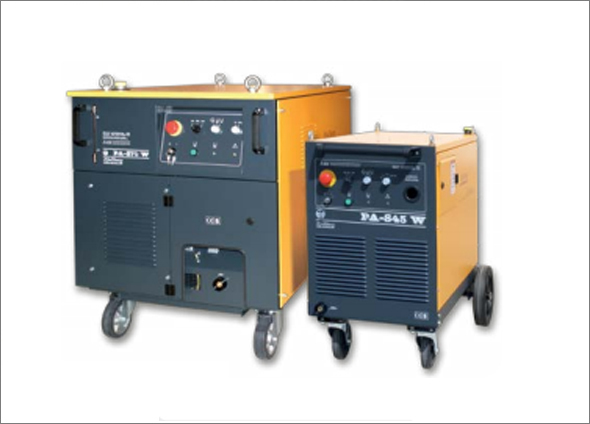 The plasma cutting systems of the PA-S series are suitable for manual and mechanised cutting of material thicknesses in the range from 3 to 70 mm. 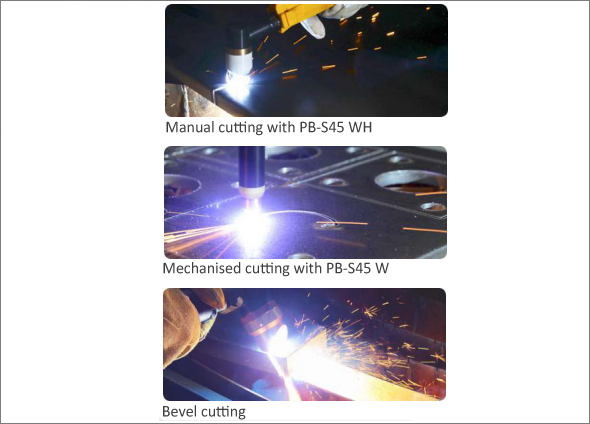 The use of a range of different plasma gases and gas mixtures allows the clean cutting and gouging of electrically conductive materials. 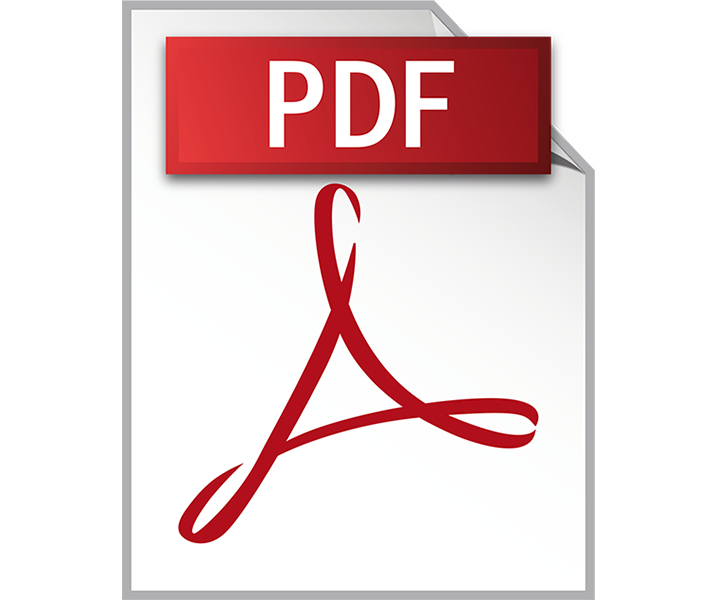 As portable systems, they can be used in work-shops, training centres and on construction sites.